Start out on the right foot on your romantic adventure. 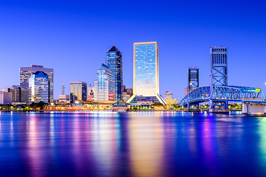 While adventuring in Jacksonville, Florida on your getaway with your love, be sure to remember to stop awhile and pamper yourselves. 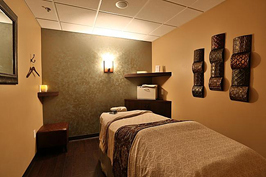 Nothing sets the mood like feeling rested and relaxed and a massage at the spa will do just that. Prepare to feel your best and get out there and make some great memories with your sweetheart. 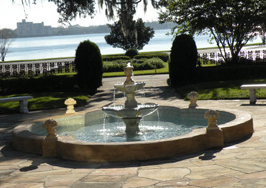 One of the more romantic aspects of Jacksonville, Florida are its parks. 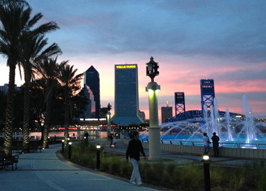 Jacksonville operates the largest urban park system in the United States. 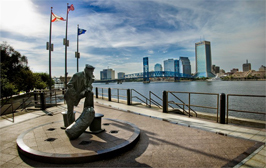 Jacksonville has many city parks as well as a few National parks. 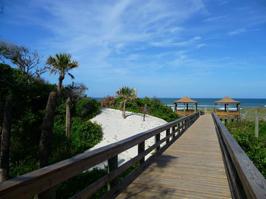 The parks allow for a lot of recreation and enjoying the natural beauty of Florida including its beaches. 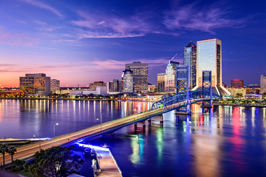 If you and your sweetheart love exploring the great outdoors or just wanted a place to stroll while looking for the perfect picnic spot, Jacksonville has you covered. 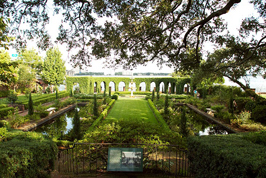 A few parks of note in the area include Mandarin Park, Ringhaver Park, Timucuan Preserve. 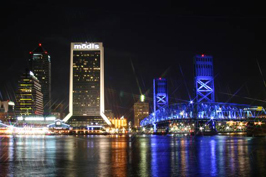 Being the most populous Florida city, Jacksonville, has a lot to see and many ways to see it. 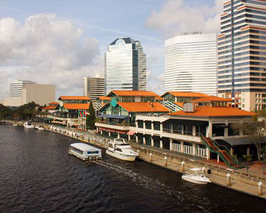 You can take a beer tour, take a walking tour, see the city from the air, or take a look at the city from the water. 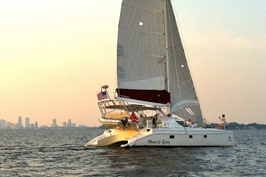 Some of the most romantic tours are water based, book a sailboat and sail into the sunset or get outdoors and go kayaking with your sweetheart, both are highly recommended ways to see the area. 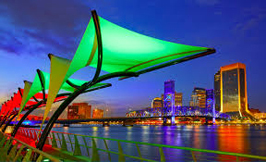 The arts are alive and well in Jacksonville, Florida. 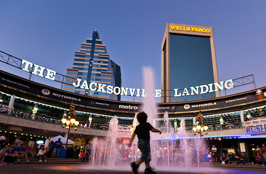 Jacksonville hosts many festivals and is home to a zoo, many theatres, museums and art galleries. 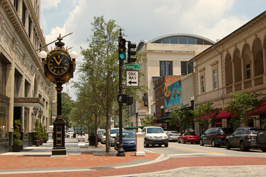 The city also has a rich nightlife if dance clubs and music are your passion. 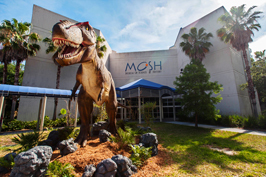 With so much to do there is always something to choose from. 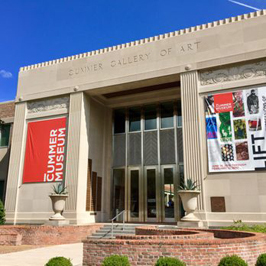 Some of the museums of note and theatres to visit are the Cummer Museum of Art and Gardens, the Museum of Contemporary Art Jacksonville, the Museum of Science & History, the Ritz Theatre and the Times-Union Center for the Performing Arts. 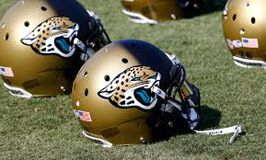 Jacksonville, Florida is home to the NFL team the Jacksonville Jaguars. 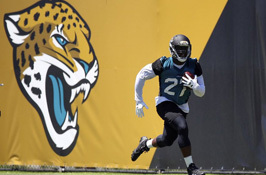 The city is home to several minor league teams as well which range from baseball to rugby. 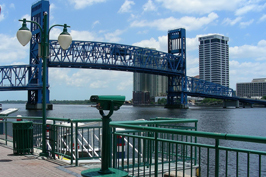 Jacksonville also has many fine golf courses and hosts large golfing tournaments. 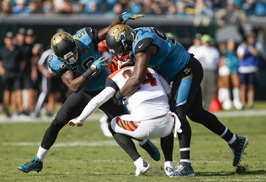 If you and your love crave sports, then Jacksonville will not disappoint, especially if you don’t mind watching a minor league game.